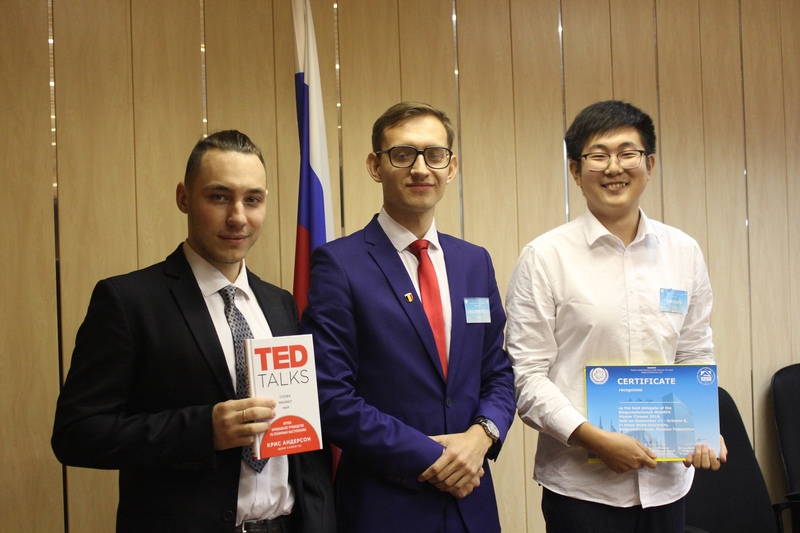 On October 6, MUNRFE Blagoveshchensk Club successfully conducted the Final Debates as the conclusion of Autumn Master Classes (MC). As the result of the debates, Mr. Shen Zeyu was recognized as “The best delegate” and Mr. Igor Nurgali received “The best speech” award. 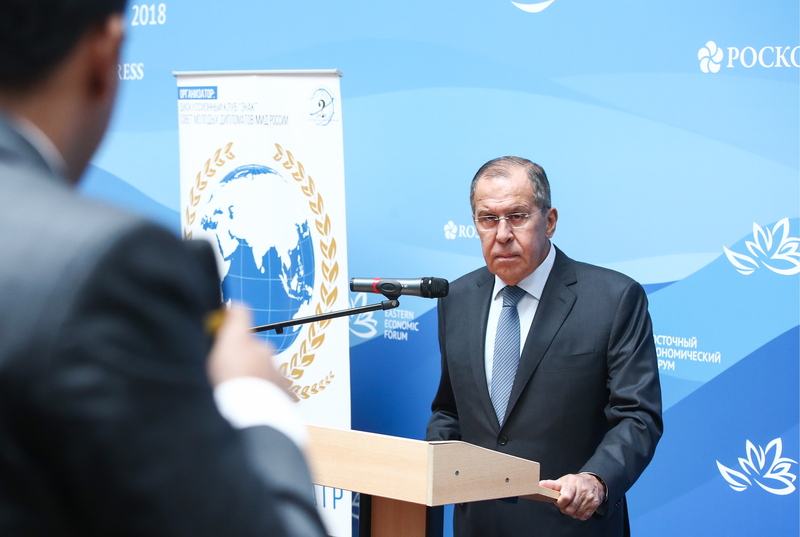 The agenda item of the United Nations Organization for Education, Science and Culture, "Promotion of international cooperation in the struggle to illicit traffic in cultural property and its damage to the cultural heritage of nations", was put forward for discussion. 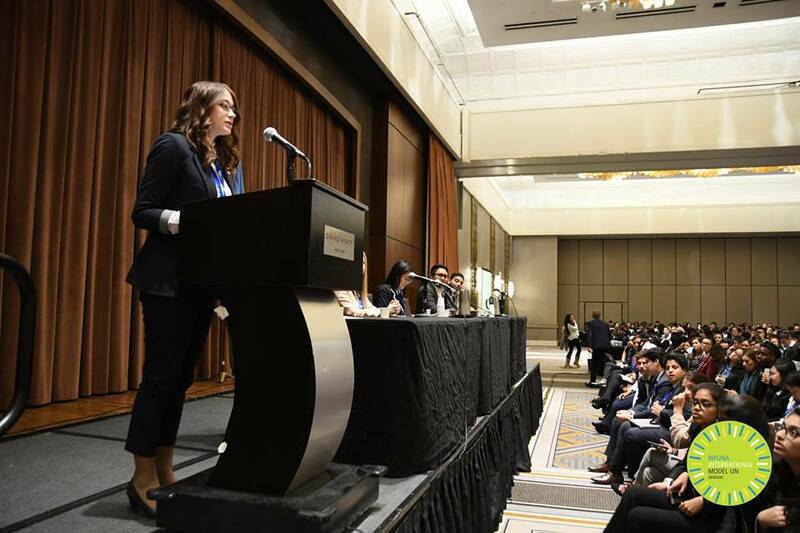 During the debates, delegates showed their public speaking skills and knowledge obtained at the project as well as fully expressed their desire to negotiate and cooperate. MUNRFE is delighted to introduce its new Deputy Executive Director Ms. Alexandra Kosyreva. For recent years this lady demonstrates her bright enthusiasm and commitment towards the Organization. 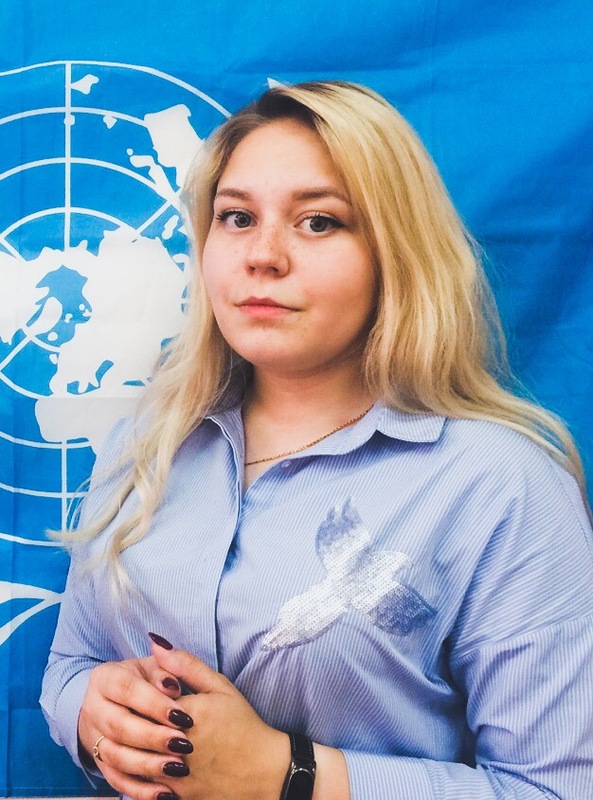 Previously, Alexandra served on various leadership positions both on Club level being the Vice-President and Acting President of Vladivostok Club and in the sphere of project management exercising the duties of Under-Secretary-General for General Assembly Affairs and Conference Management at Far Eastern Model UN 2017 as well as Secretary-General at Far Eastern Model UN 2018. 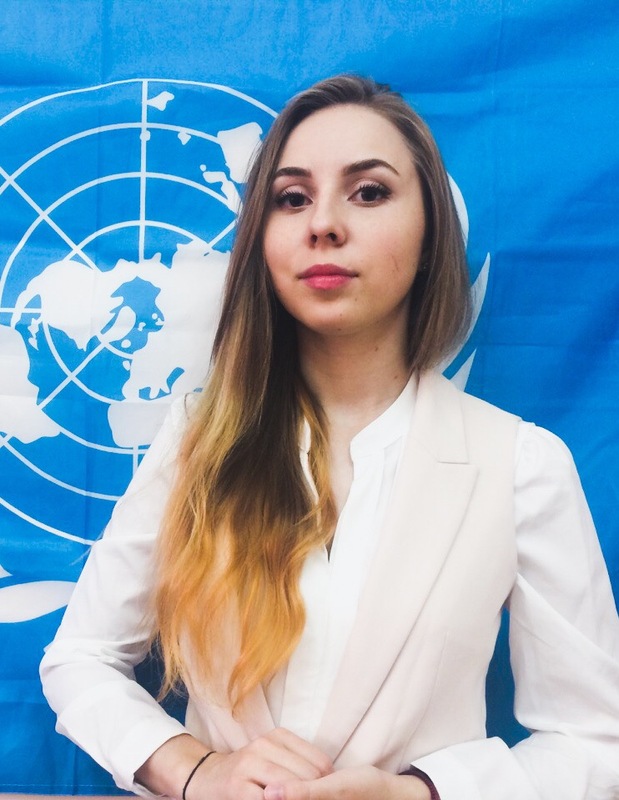 Ms. Kosyreva has personally demonstrated high-level professionalism and diplomatic skills having successfully participated in National Model UN conferences in Kobe, Japan and New York, USA and having been granted with individual and team awards, as well as she was welcomed in the Secretariat of WFUNA international initiatives for two times in a row. 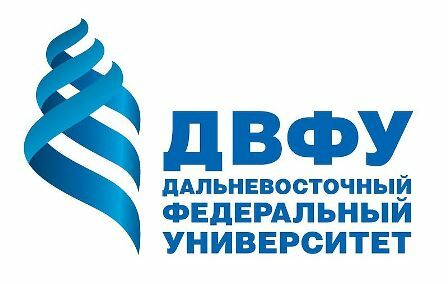 On September 14, MUNRFE Blagoveschensk Club had a remarkable event for the entire MUNRFE - the Presidential Elections. Mrs. Marina Katynskaya, one of the most outstanding alumnae of Blagoveshchensk Club, performed as an independent expert at the Elections. The Club considered the Presidential Statement submitted by Ms. Elisaveta Sungurova. As a result, Ms. Sungurova was unanimously elected as a new President and appointed Ms. Oksana Guliychuk as her Vice-President. Ms. Elisaveta Sungurova introduced her Program of work to the Club where she described her vision and innovative ideas. 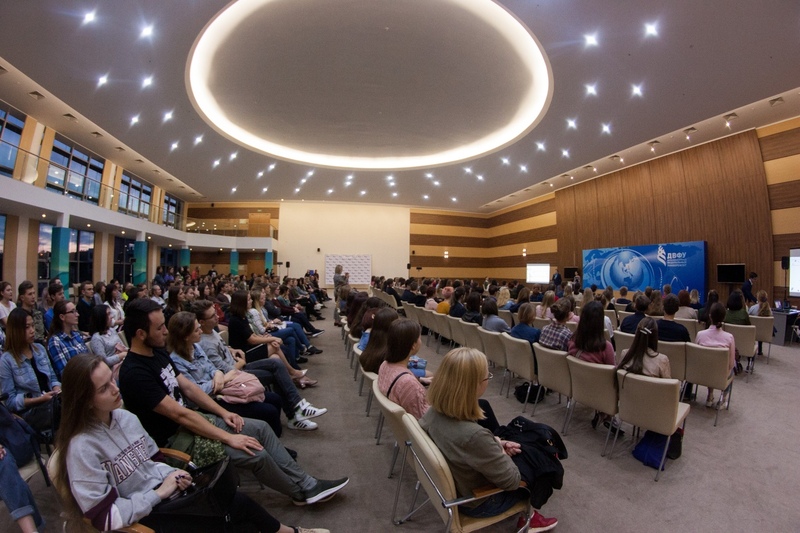 The proposals outlined in the Program generated an active discussion within club-members regarding the further development of MUNRFE Blagoveschensk Club and a Q&A session. On August 13-26, the Organization successfully implemented its traditional Summer Program for high-school students “FireStarter”. This year the project was conducted in summer camp “Asteroid” in the city of Ussuriysk. 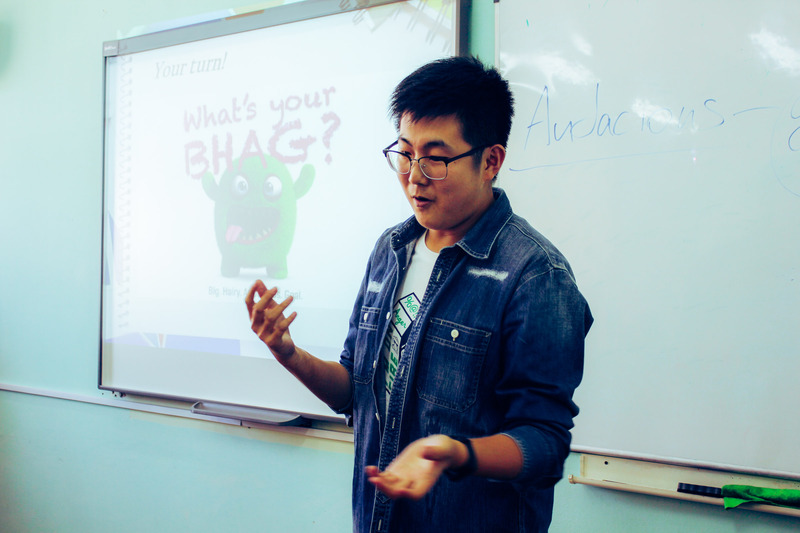 “FireStarter 2018” gathered 23 schoolchildren from 10 cities aged from 12 to 17 interested in their self-development and advancement of their English-speaking skills. 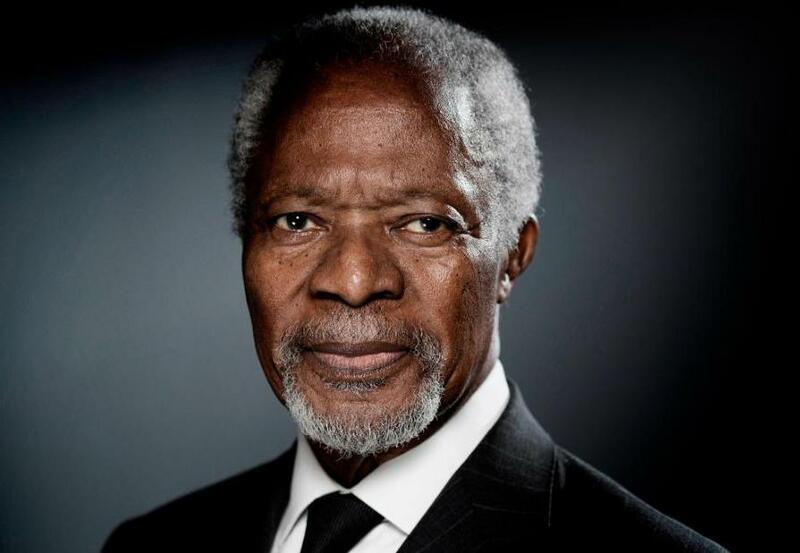 Throughout the Program, its participants had a chance to acquire knowledge in the concepts of leadership, goal-setting, teamwork, and to get acquainted with the United Nations functioning and Sustainable Development Goals initiative at everyday lectures and trainings. 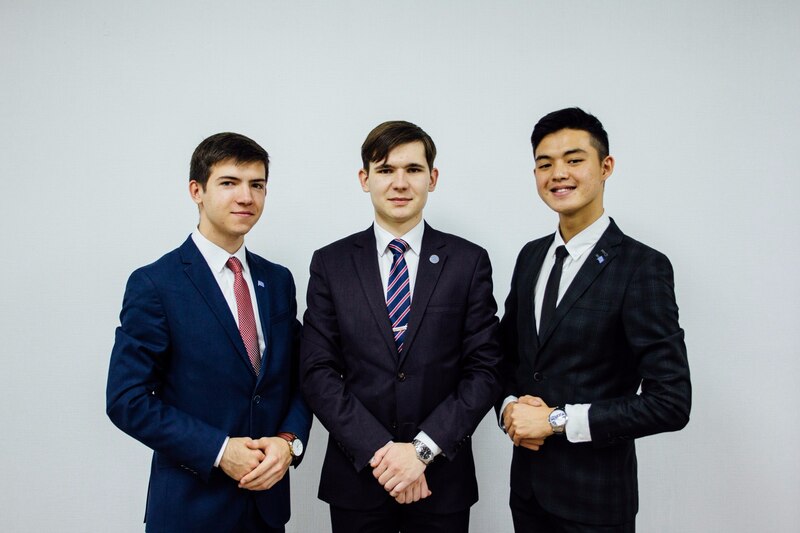 Additionally, being divided into 3 teams since the beginning of the Program they were actively involved into various competitions demonstrating their critical thinking, talents, creativity and mainly team spirit.